We are a word-leading trading company and niche marketer of food and agricultural products, headquartered in Genoa, in Northern Italy. 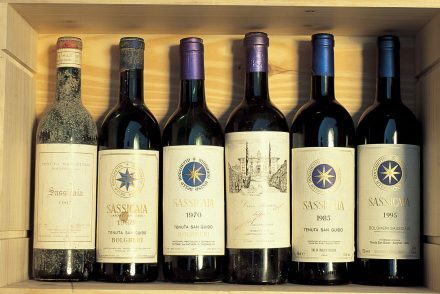 Our core business is high-quality typical and traditional Italian food products and ingredients. We operate as a new food market channel, increasing our activities and investments in producers’ selections, logistic services and in marketing activities. 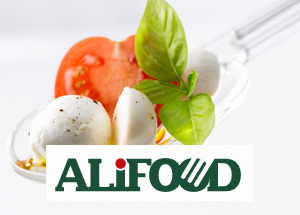 At Alifood, persons with different experience and knowledge collaborate in the trading and industrial field to create an ideal partner for international industries and retailers interested in the quality food and in the Italian way of eating. 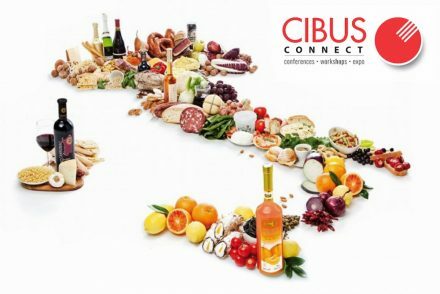 A corporate website wasn’t enough to share our knowledge and our love for Food, that kind of love which pushes up us to discover continuously new Italian products, tastes, forms and preserving technologies. Italian feeling is the place where we’re going to disseminate everything we know about food and Italian cuisine. Here, you can find informations about Italian food and food gourmet, diet and nutrition, but also markets trend and news. 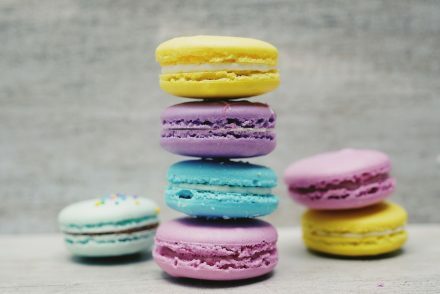 Innovation technology is another important part of our work: we believe in food technology research to maintain all original physical properties and all good tastes. We manage these themes on our blog in the sections dedicated to logistic – supply chain and technologies. If you have any question or propose about Italian food or food trader, contact us using our contact form. We’ll answer you as soon as possible!